Forget washing in your driveway! 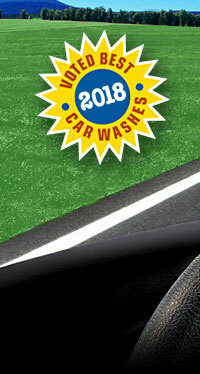 Every Ernie’s location has plenty of high-tech wash bays with everything you need to give your vehicle a safe, professional-style wash and wax while being protected from the elements. High-pressure spray-guns blast away dirt with a warm soapy jet. For extra cleaning, use the foaming brushes to gently loosen stubborn dirt and stains. You can even wash your engine! Finish by protecting your vehicle with a high-gloss Triple-Foam Protectant and rinse with our ultra-pure spot-free rinse. You can even pay with your credit card right in the wash bays! Coins and tokens can also be used and bill changers and token dispensers are available in our vending areas. Price: $3.75 for every 4-1/4 minutes of use. Our newest facility in West Boylston features two jumbo wash bays which can accommodate large vehicles up to 12' in height! To check the height clearances at other Ernie’s locations click below. Every Ernie’s location has lots of self-serve vacuums that are among the most powerful and effective available. Price: $1.50 / for every four minutes of use. 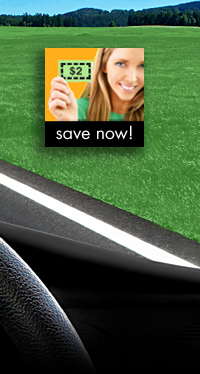 We carry a complete line of high quality car care products to clean, protect and enhance your vehicle. ArmorAll protectants, glass cleaners, towels and air fresheners are available in our self-serve vending areas and touch-free full-serve washes.